Here is the Registration process flow for new intakes. The process flow applies to ND fresh candidates. 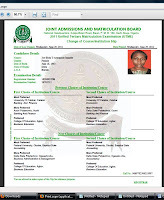 Certificates: that candidates who sat for the O level examinations (WAEC up to Nov/Dec 2014, NECO up to the year 2012 and NABTEB up to the year 2011) should present copies of their certificates. The copies must be eligible (clean and clear). 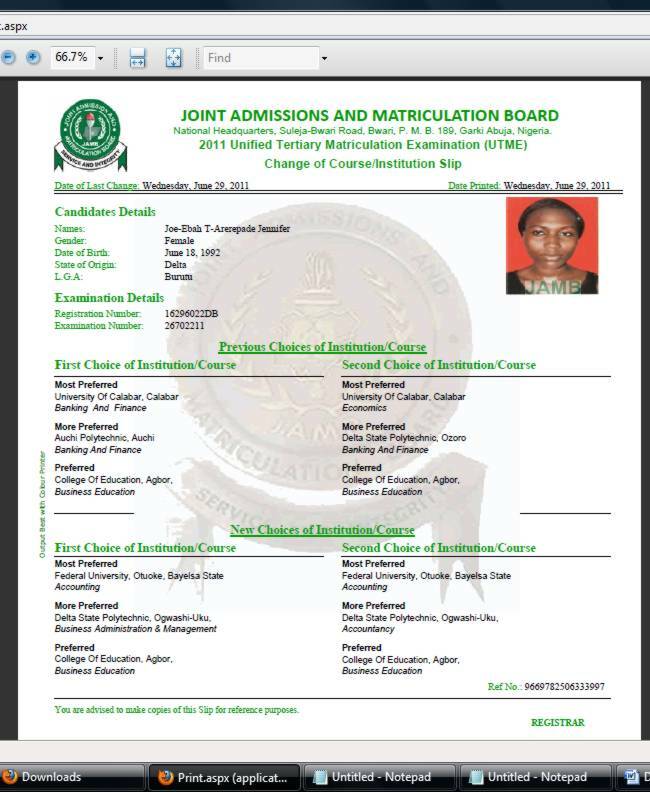 UTME: that the cut-off mark for any candidate seeking admission into ND Full-Time programme into the Polytechnic should not be less than 180 otherwise such candidate should be denied registration and advised to see the Admission Officer accordingly. 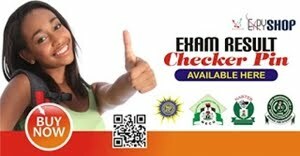 (2) JAMB slip and result (full time Students) Get your JAMB Result Slip with passport on it. (3) Acceptance fee payment receipt. 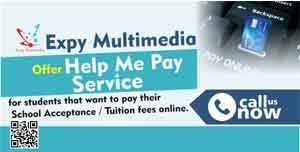 It is mandatory you make photocopies of all d documents and every form document (receipt) you receive in MAPOLY.